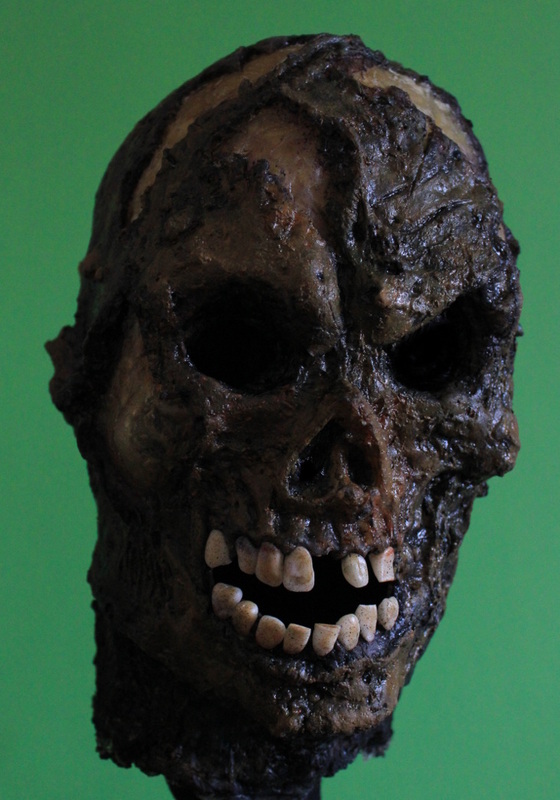 Here's a new mask I made. I'm planning to do more in the future. There are some movie and comic characters I want to see in mask form, but my skills are still somewhat crude and amateurish so I will mostly do zombies to begin with. Since it doesn't matter that much if their skin turns out uneven and bulky as they are meant to be messed up looking anyway.